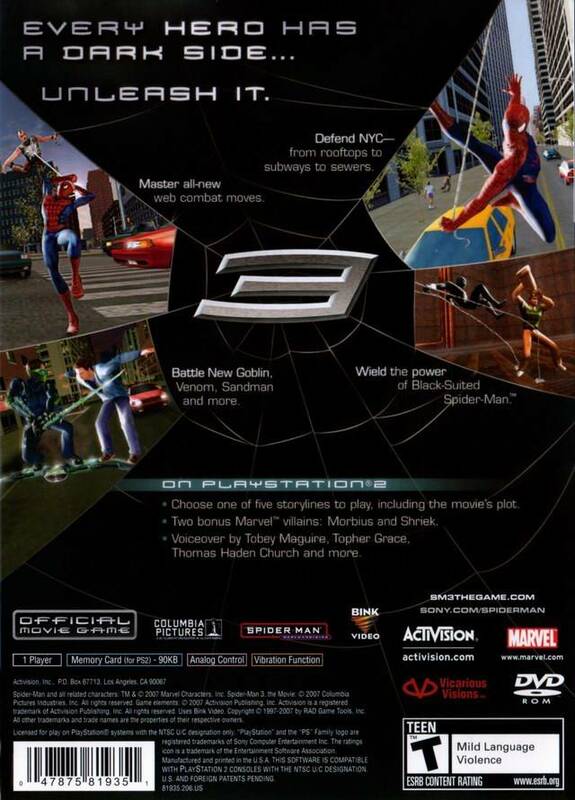 This is Spider-Man like you've never seen him before Feel the rush of protecting New York as the heroic Spider-Man, plus feel the thrill of becoming the more aggressive Black-Suited Spider-Man - unleashing your powers while struggling against the darkness that threatens to tear your world apart. State of the art animations, combos and finishers make punch, kick and web attacks more super-heroic than ever. Battle 10 of Spider-Man's most infamous enemies from the movie and Marvel universe, including Sandman and Venom. Redesigned from the ground up, a unique combat system empowers both Spider-Man and Black-Suited Spider-Man to perform suit-specific powers and abilities. Excellent games...the 6 year old great grandson loves it ..100% thumbs up for everything. 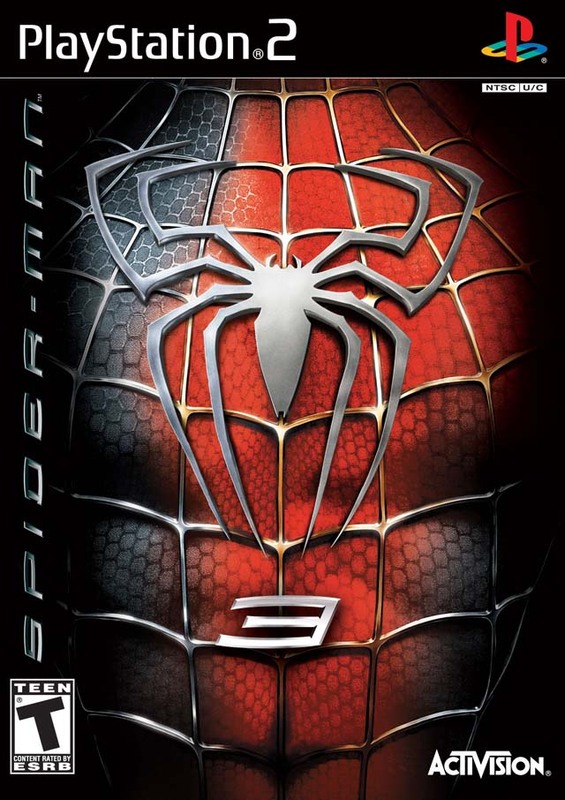 I had to have this game since I bought the first two and its definitely worth the buy if you like spiderman. Anyone who likes the classics has got to get this one. For the low price you cant go wrong especially since they will sell it to you in perfect condition. There isn't one scratch on mine. Thank you Lukiegames. 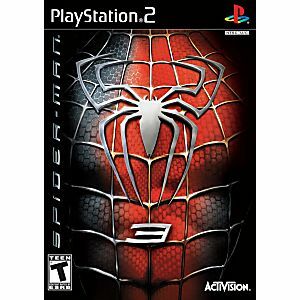 I don't really like this game, or any other spider-man game. Bad controls, bad graphics, I'm sorry Lukie Games but this game is not worth $7.54. It is more like 5 bucks. If you are looking for a game where you can free roam around a city and have lots of fun while doing it, get The Incredible Hulk: Ultimate Destruction for ps2, you wont regret it!